Woot! 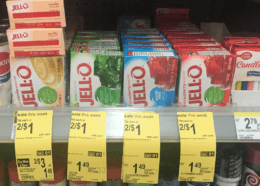 Here is another awesome deal you can score at Walgreens this week! 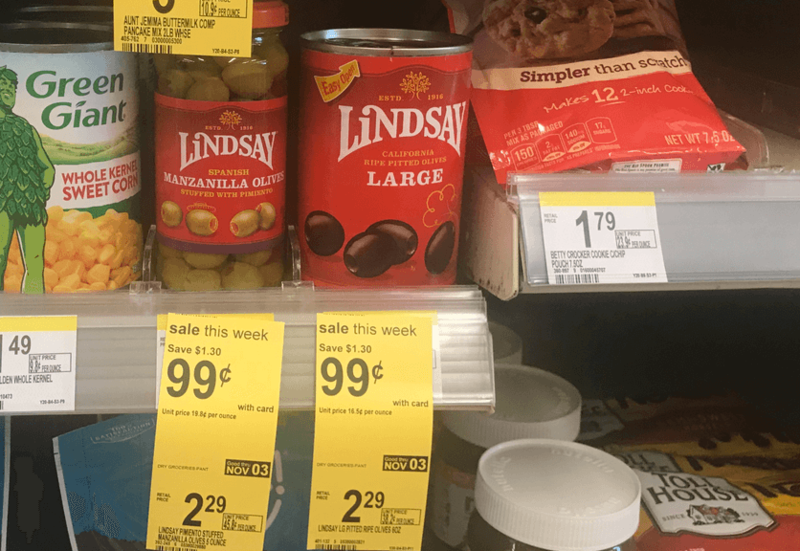 Through 11/3, Walgreens has the Lindsay Olives on sale 0.99. 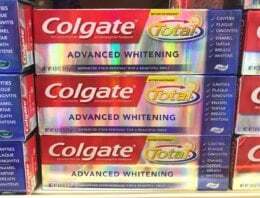 After coupon we can score 2 of these for just $0.49 each!